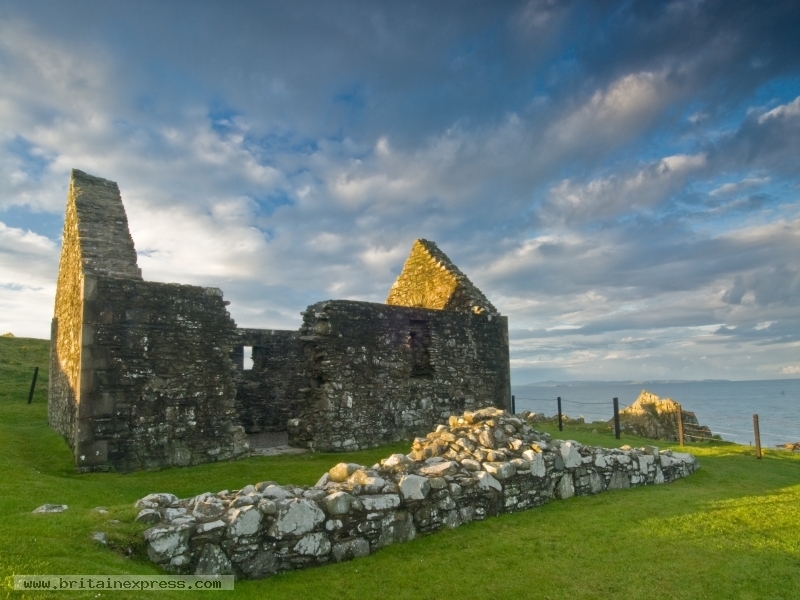 St Ninians Chapel stands in a somewhat isolated position on the headland above Isle of Whithorn (which, despite its name, is not an island). 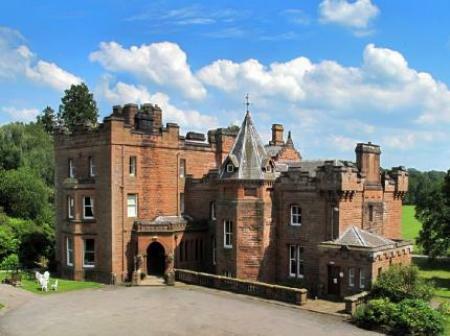 Its a beautiful old building, but what makes this a special place is the location looking over Solway Firth towards Cumbria. The sun was playing hide and seek, and there was a storm over the firth. I waited for what seemed ages as the sun went down, and I despaired of getting any good light, when suddenly the sun broke through the clouds, and at the same time a rainbow appeared in the distance. Perfect! 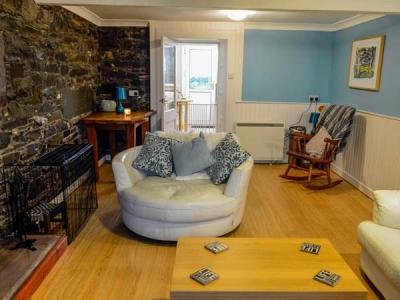 This terraced cottage is in the village of Isle of Whithorn in Dumfries and Galloway and can sleep three people in two bedrooms.